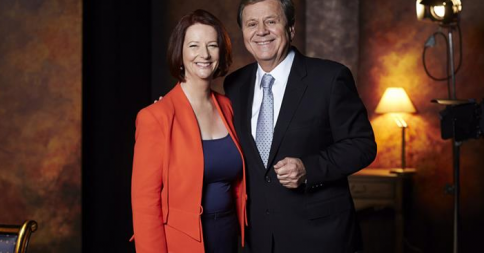 Screening this Tuesday at 7pm on Channel 9, Ray Martin interviews the ex-Prime Minister of Australia and asks ALL the questions we expect him to. After all, much of the anticipated insights into her tumultuous past few years will be in her highly anticipated autobiography, titled 'My Story'. The next day, Julia Gillard became Australia's 27th prime minister, and our first female leader. It was truly historic day. 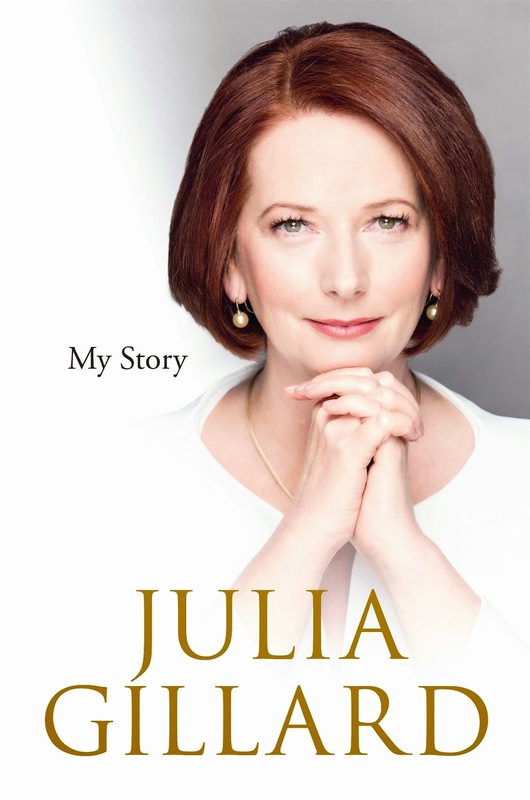 This is Julia Gillard's chronicle of that turbulent time, a strikingly candid self-portrait of a political leader seeking to realise her ideals. It is her story of what it was like - in the face of government in-fighting and often hostile media - to manage a hung parliament, build a diverse and robust economy, create an equitable and world-class education system, ensure a dignified future for Australians with disabilities, all while attending to our international obligations and building strategic alliances for our future. This is a politician driven by a sense of purpose - from campus days with the Australian Union of Students, to a career in the law, to her often gritty, occasionally glittering rise up the ranks of the Australian Labor Party. Refreshingly honest, peppered with a wry humour and personal insights, Julia Gillard does not shy away from her mistakes, admitting freely to errors, misjudgements, and policy failures as well as detailing her political successes. Here is an account of what was hidden behind the resilience and dignified courage Gillard showed as prime minister, her view of the vicious hate campaigns directed against her, and a reflection on what it means - and what it takes - to be a woman leader in contemporary politics. 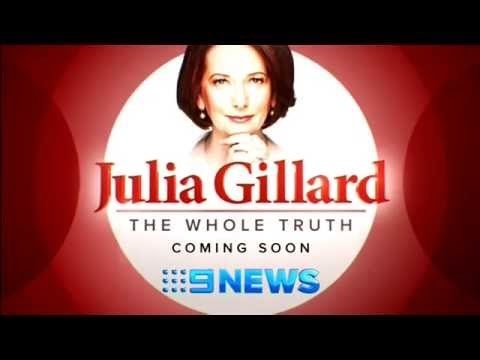 Here, in her own words, Julia Gillard reveals what life was really like as Australia's first female prime minister." The 512 page book will be published on September 24, 2014. Deeply honoured that our former Governor General, The Hon Quentin Bryce AD CVO, will launch "My Story" on September 26. JG.